Prices quoted are for a 2009 Mercedes-Benz E350 sport sedan. Prices may vary for other models. Competitor quotes obtained via telephone 5/31/2018. A & B Service adheres to all required elements listed by model year and specific model as indicated on the corresponding service sheet for Mercedes-Benz Maintenance. Centrally located in Westminster, MD we are within 30 minutes travel time from most parts of the Baltimore metro area. 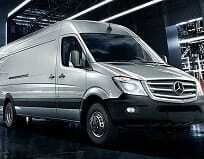 Don’t let the name fool you… We repair ALL makes and models while specializing in Mercedes-Benz, Sprinter vehicles. Short drive could save you thousands! Protecting yourself from buying a used vehicle that may need costly repairs. We do all repairs on brakes, transmission, engine, air conditioning, suspension, exhaust, oil change and much more. Tuning and performance upgrades including turbo upgrades, intake sytems, drivetrain, exhaust and much more. Tom knows pre 1995 classic Mercedes Benz’s like the back of his hand. We offer services from regular A/B maintenance to advanced software diagnosis & programming. 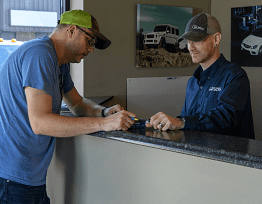 Don’t pay dealer fleet prices with long waits. We’ll keep your business going with fast service of the highest quality. Buying a used car? 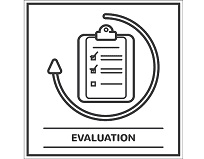 We offer a thorough 50 point inspection. Master Certified Mercedes Benz Technician with 18 years automotive experience and 12 years at a Mercedes dealership. Former MD state vehicle inspector. 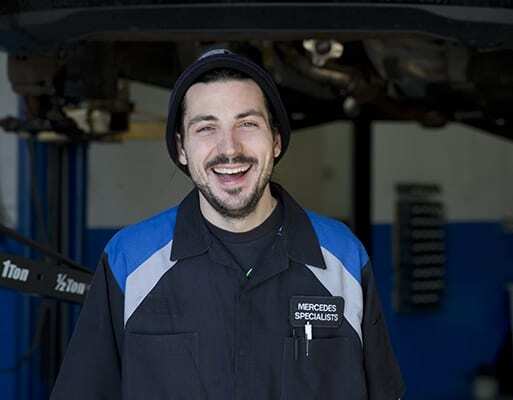 Justin ran the certified pre-owned repair/reconditioning department for many years at a local mercedes benz dealership. He enjoys spending time with his son and family. 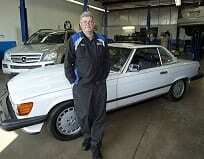 Tom is a also Master Certified Mercedes Technician with 15 years Mercedes dealership experience. Former shop foreman at a local mercedes dealer. Tom is an avid boater and camper, and currently restoring a 1940’s gas station into a home. Also a proud owner of multiple classic mercedes. Factory trained Honda certified technician with 13 years Honda dealership experience. Enjoys camping and the outdoors with his family and is an avid motorcyclist. 25 years in the automotive repair industry. Highly skilled welder and fabricator. Enjoys spending time outdoors with wife and son.